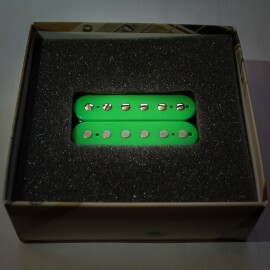 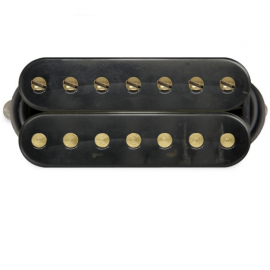 Bare Knuckle Pickups currently in stock. 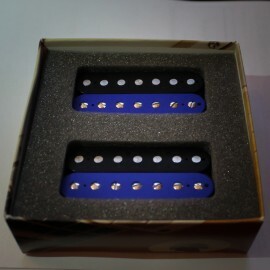 Please visit our custom order form if we don't have what you need. 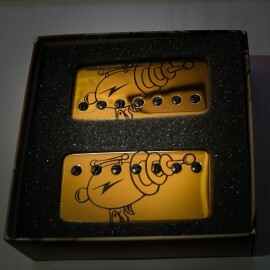 Bare Knuckle Rebel Yell 7-String Calibrated Set (Gold Raygun Covers). 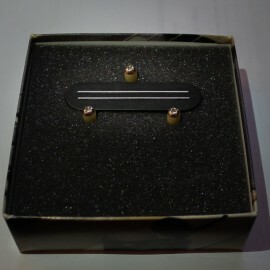 Bare Knuckle VH-II 7-String Neck Pickup (Aged Black w/ Gold Screws).